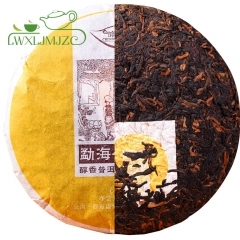 What is Lao Cha Tou Ripe Puer Tea? 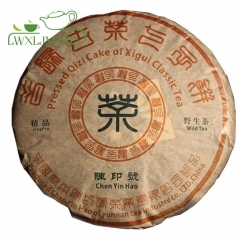 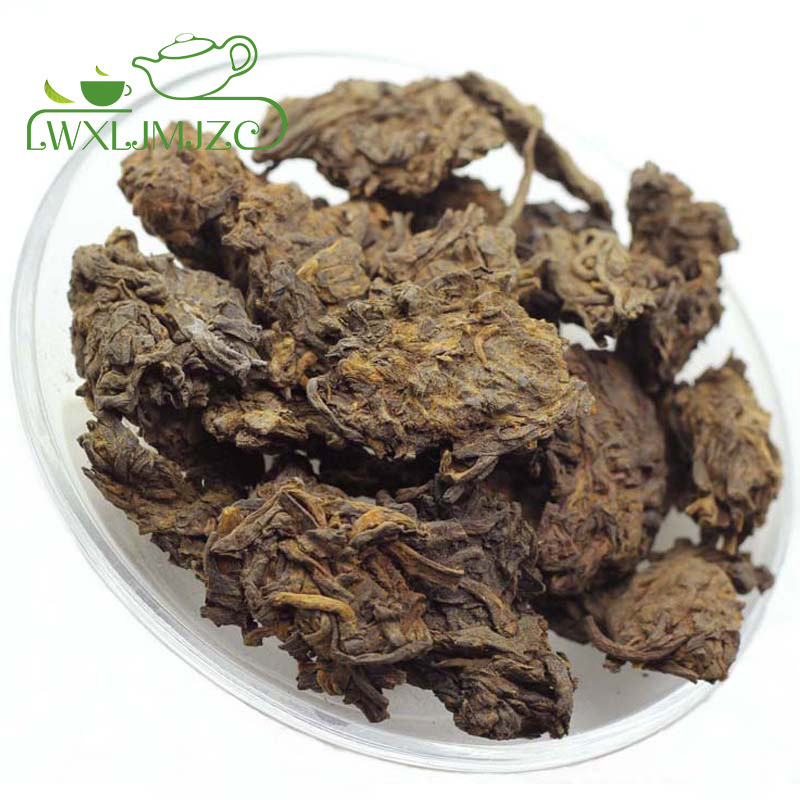 This loose pur-erh tea is produced in Yunnan Province, China. 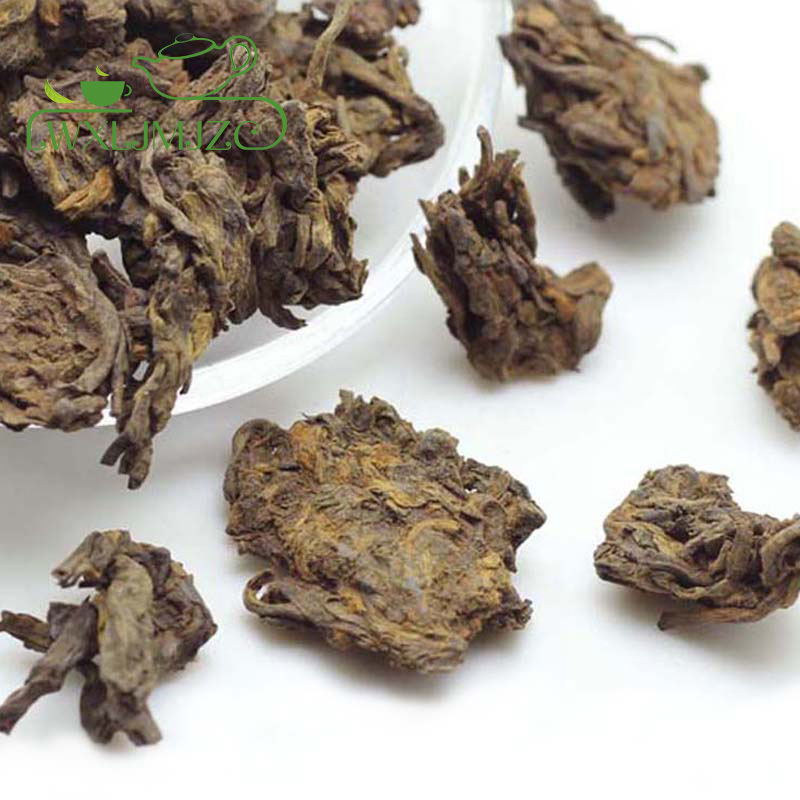 The process in a relatively high humidity environment has mellowed the elemental character of the tea when compared to young Pu-erh (aged less 1 year). 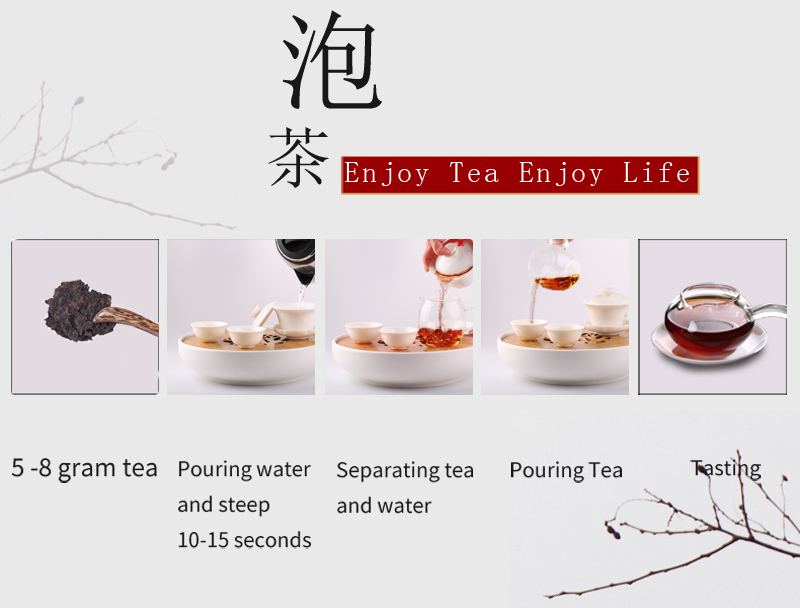 The method of production is: The tealeaves are picked, rolled, withered in the hot sun, after which they are steamed. 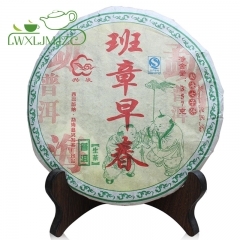 The steaming process generates some moisture, in the course of time the tea takes on a musty and earthy character. 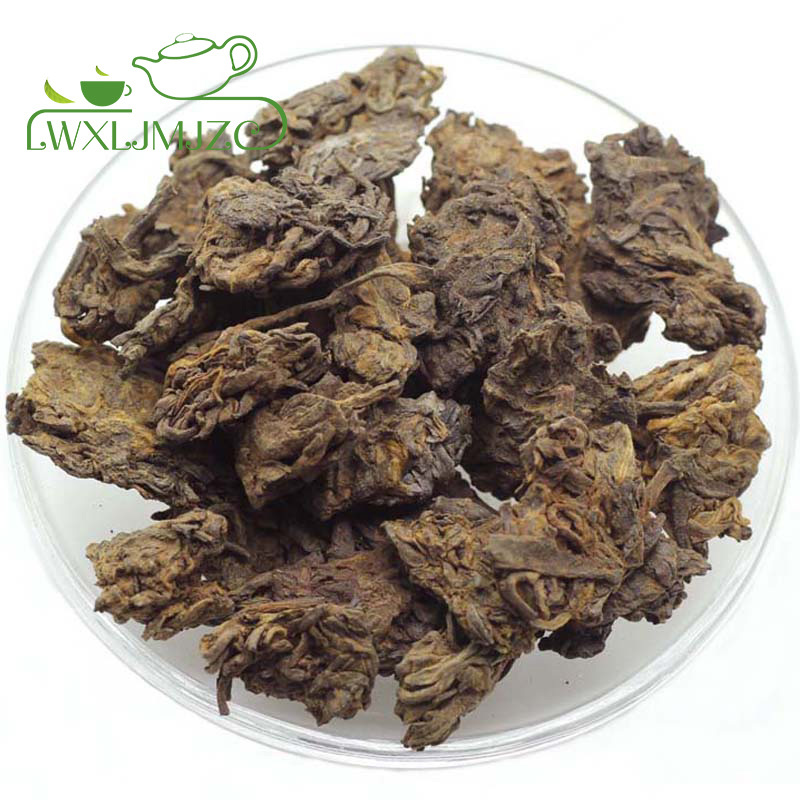 Pu-erh that gets somewhat moldy before it naturally dries is considered the best. 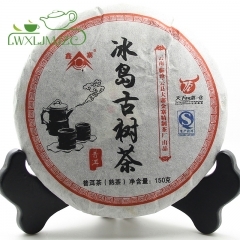 Pu-erh is then stored for years. 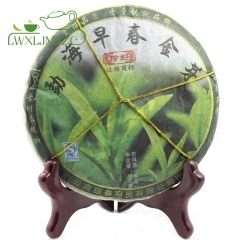 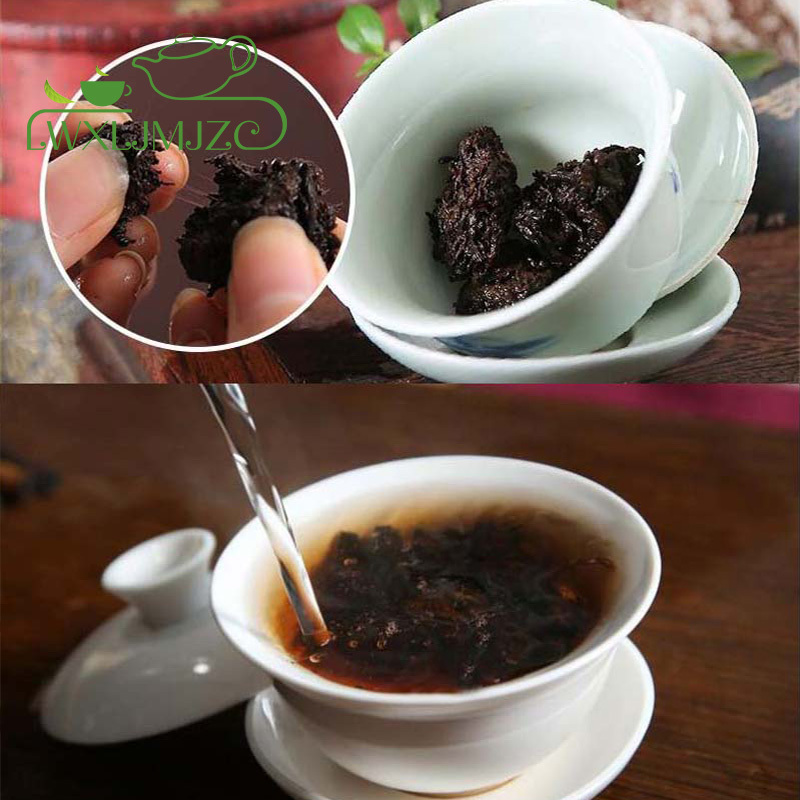 As with wine, young pu-erh is considered the least valuable whereas pu-erh 5 years or older is more highly prized. 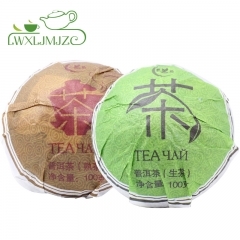 This tea is famed for its medicinal properties. 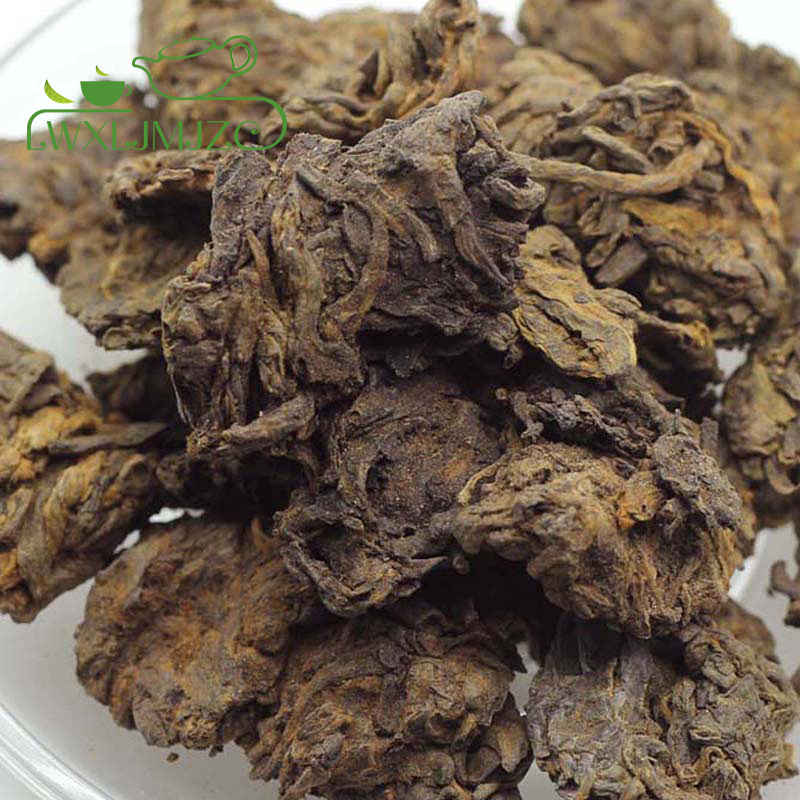 The leaves come from the Yunnan Dayeh variety of tea tree - which is purported to be closely related to the original tea tree of pre-glacial times. 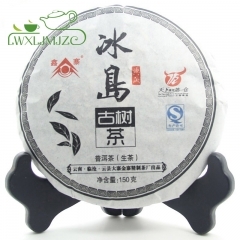 Pu-erh is often taken for relief of indigestion and very useful in the reduction of cholesterol. 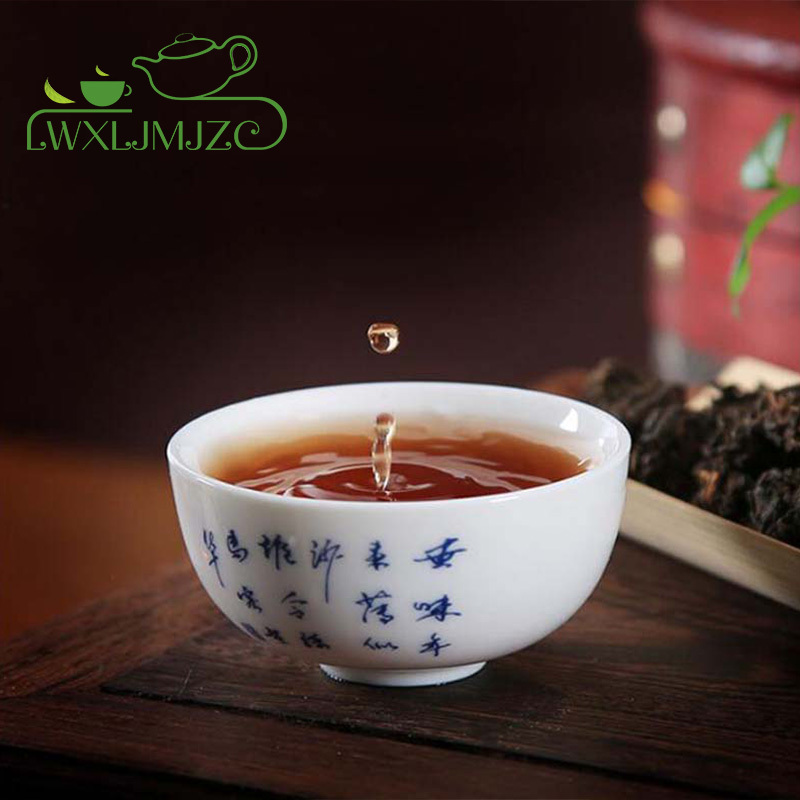 A study in Japan indicated that all tea lowered cholesterol and that pu-erh was more effective than green tea. 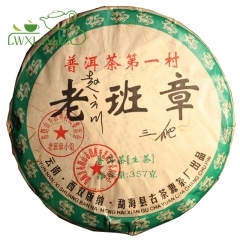 Other followers of 'Chinese tea for health' say that pu-erh can; "cut the grease, help digestion, promote body fluid secretion, quench the thirst, invigorate the spleen and dispel alcoholic toxins" Whether pu-erh is effective or not for the various claims that researchers and tea drinkers make, has not been firmly established; but what is certain is that pu-erh is rather unusual and has properties many other teas do not share.